Good morning adoring fans! It's a quiet rainy Saturday morning which gives me lots of time to peruse the interweb for articles about what an dummy Gwyneth Paltrow is. Hysterical! Does she not know about the raging mommy wars out there? The ones where we moms spend all our time telling ourselves and each other how busy and unappreciated we are? Battling over who has it worse - those in an office or those who work from home (including SAHMs)??? 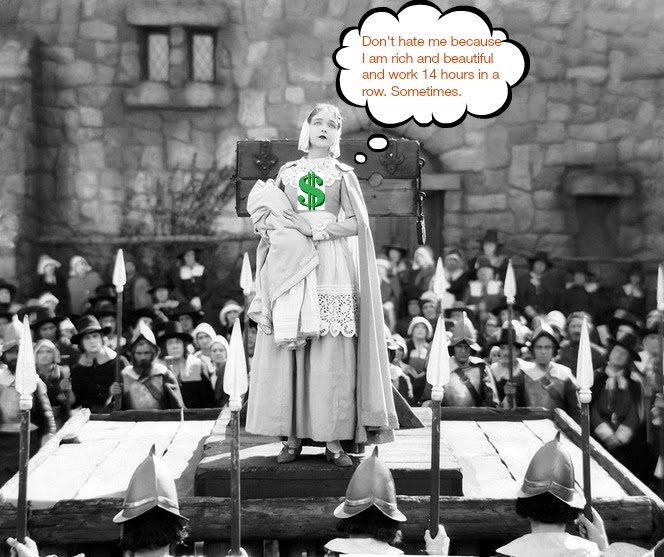 Throw into that heated discussion a gorgeous, impossibly thin, millionaire actress with heaps of help and loads of time spewing her thoughts on how an office job is "easier" and we might just have our next Hester Prynne on our hands! 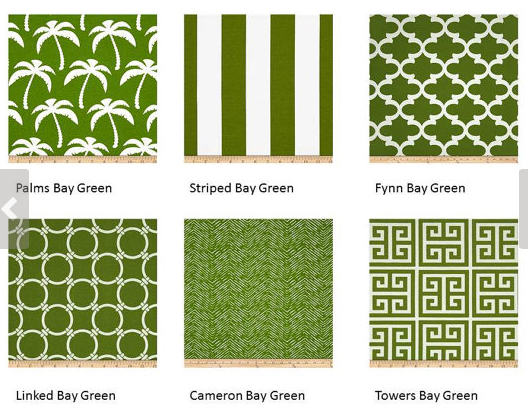 Anyway, while we wait for the wallpaper to come in, I am contemplating my next project. I went back to my old favorite Life On Virginia Street to see what she's been up to these days and looky what I found...an AWESOME stencil project. 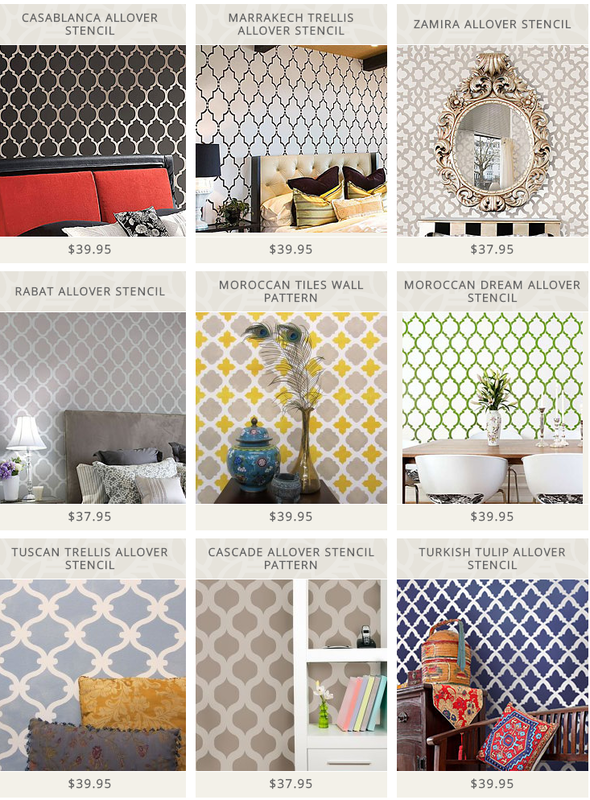 Now I must say, the idea of stenciling anything - let alone a whole wall - might be the most frightening concept to me next to childbirth, but it really looks great doesn't it? Check out how she did it here. 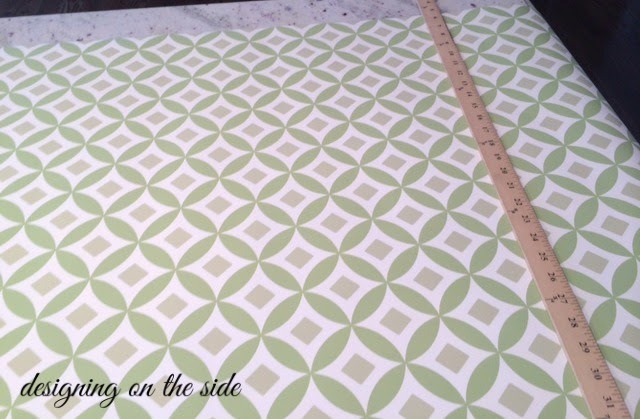 I went to the website that sponsored her project (yep...you read that correctly) Cutting Edge Stencils and they have a million stencils to choose from. 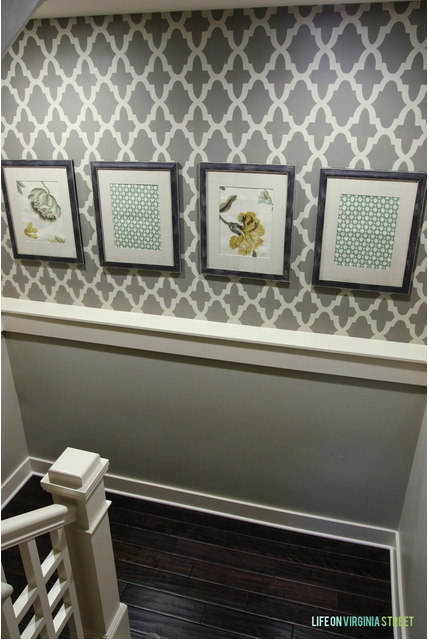 It gives the look of wallpaper without the potential for disaster. Well maybe hold that thought... These are all in their Moroccan collection which would certainly be appropriate in our house given other elements I've used. 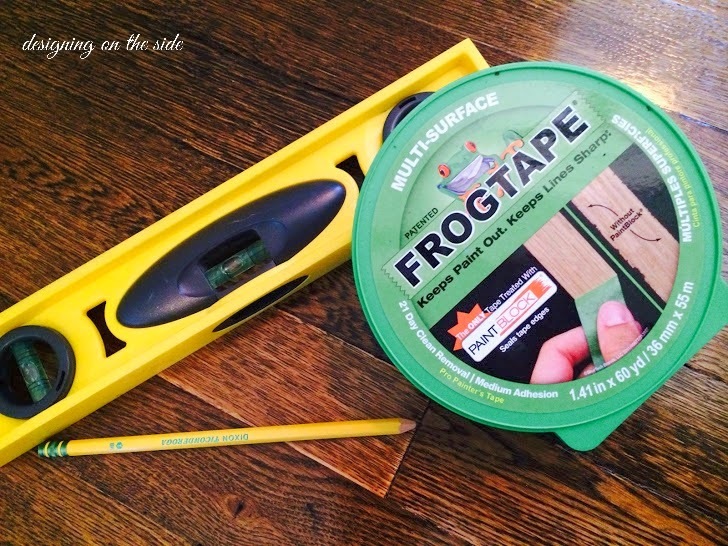 I am super tempted to try it in our basement bath or maybe even in the kids bath. 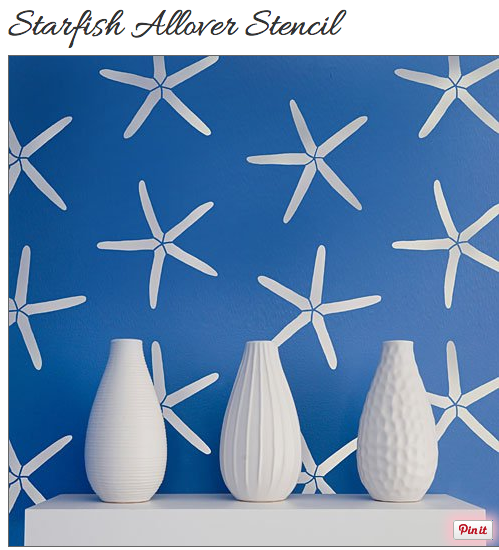 Maybe trying something fun like these starfish. Cute without being too cute right? So stay tuned for my attempt at stenciling...I mean what could go wrong right? Of course, there is one other option, which is to just do what I did in my daughter's room and just go the peel and stick route. Preview of her room below (more on that later!). Probably easier and less daunting. Off to get some coffee and enjoy the snow. I mean rain! Sorry...force of habit. This week DC got its 239th snowfall of this winter. Which even for a snow lover like me is getting old. I even went skiing on my honeymoon. And still I am over it. OVER. It. Even the weathermen/women are bored of it and are losing ways to describe this, the 928th storm this year. I know this because one, somewhat reputable one, said that this storm was going to be fairly moderate in the DC are but was then going to "literally explode" when it went out to the Atlantic. Think about that for a minute. Literally. Explode. As one commenter said, I ain't no meteorologist but I am pretty sure "literally explode" isn't an official term to describe anything except a bomb - let alone the 13,480th snow storm this season. Anyway, the good news about it was that it gave me a chance to tackle wallpapering the office. My mom - who is a decorating Yoda - both in wisdom and stature, is here and has wallpapered many a room. We thought we were golden. Ready to get er done. We were wrong. So wrong. Like a meteorologist predicting a snow explosion, we were just wrong. 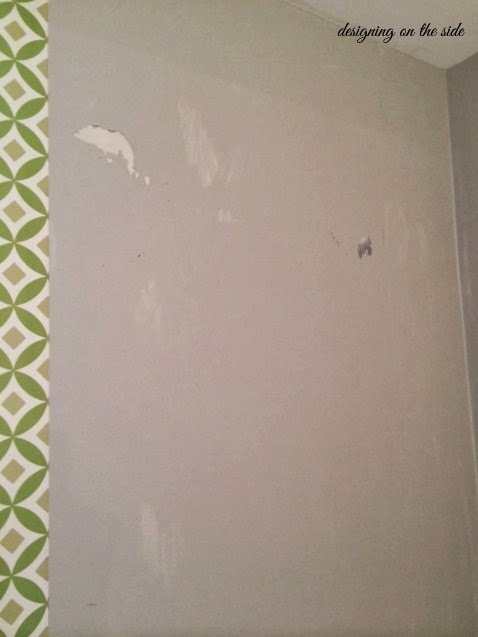 Our first indication that we should stop and hire a professional was when we went to Home Depot and asks for wallpaper paste. 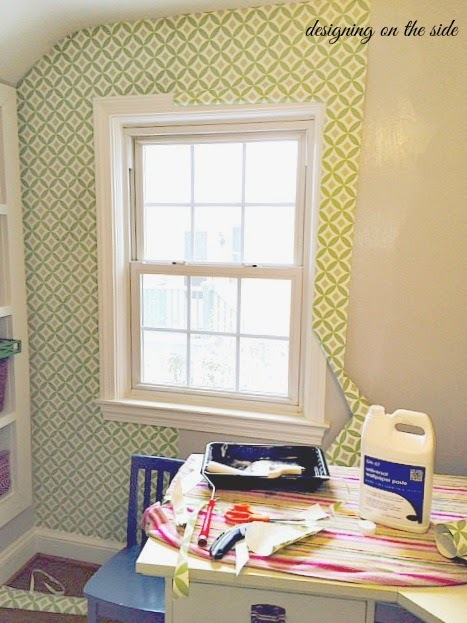 Note to self: never buy unpasted wallpaper again. Mr. Paint Guy, I said "ummm....I think we might have one jug of it" and Mr. Paint Guy, II said "We haven't carried wallpaper or anything like it in 12 years!" as he shook his head. I told him BIG mistake. HUGE! Wallpaper is making a comeback my friend...you wait and see! So after buying a questionably old jug of paste and a not so appropriate roller and brush, we went home to get started. First, we measure. VERY organized and well thought out I'd say. The first piece went up perfectly. See below. She even made that horrible curve at the top of the wall work. Brilliant! We were set. So confident was I that she had this well in hand that I abandoned her and went to a work meeting. Poor, poor Mom. To protect the innocent, I can't show you what happened next. But suffice it to say, when I came home from the meeting, she was covered in glue, crying softly and wrapped in green wallpaper. Tragic. Ok - so it wasn't quite that bad. But the wallpaper inexplicably decided to stretch itself out. Meaning it was wet, sticky and completely unwieldy. She fought valiantly, but it was a lost cause. There were so many wrinkles it looked like my growing older by the day dog. Only not as cute. So we ripped it off. And with it, came some paint. Photo evidence of the crime below. It was at that point that my dear, sweet mother who raised four wonderful, perfect, almost angelic kids looked at me and said "Call your goddamn wallpaper guy. I'm out of here!" and vanished down to the guest room. Presumably to cry. So that I did. But first I had to order more paper. Which of course, is on backorder. I broke the news to my mom gently. She packed her bags. There's nothing to be done now but drown our sorrows in sauvignon blanc. Staring intently on the one piece that turned out well. Just don't look to the right. Here's to you mom! You are my hero in every way shape and form. Thanks for trying and for making me laugh every day. I wouldn't have wanted this room to turn out any. other. way. The process of redecorating my office has been going swimmingly…until tonight. You will laugh - but not likely be surprised - when you hear that part of my decorating included buying a brand new 27" iMac. Ok….so we had been planning to buy one for a long time so we could consolidate the millions of pictures and videos and documents we have into one place, but having a pretty new monitor on my pretty new desk maaaaayyy have been the trigger to finally getting it. I am so transparent. Tonight said beautiful brand new friend in the shape of a computer crashed and according to Nate the Apple guy who called me three seconds after I hit the HELP! button, it cannot be resuscitated and now must be returned to the mother ship tomorrow for replacement. Which led me to think about what happens when moms crash? Is there a power button you can hold down until we boot back up? Is there a Nate to be called who can walk us through various options for successful restart? There must be one million articles written on moms, women, equality, expectations, etc. etc. etc. I've read many of them and they bestow wisdom about how hard it is to balance life, work, family, happiness. They tell me to Lean In but also relax. They say be present and grateful but work hard. Work very very very hard. They say we should put ourselves first but make parenting our priority. 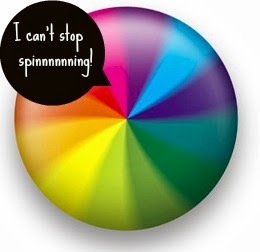 They leave my head spinning like this round colorful disc that was on my iMac tonight. I don't have the answers - I am not sure I even know the questions. What I do know is that more often than not I feel like I need to be unplugged, wait 30 seconds (or more) and then plugged back in. Most of the time, I will light up and start working. But every so often, I feel like my new iMac does tonight - stuck in sleep mode and not ready to reboot. PS - My dishwasher is also completely and seemingly permanently asleep. What gives!???! PPS - I got in trouble from AdSense for not playing by the advertising rules. I don't even know what those are or how I broke them. But until I beg for forgiveness, you'll see some blank spots over there on the side of the blog. Add it to the list! 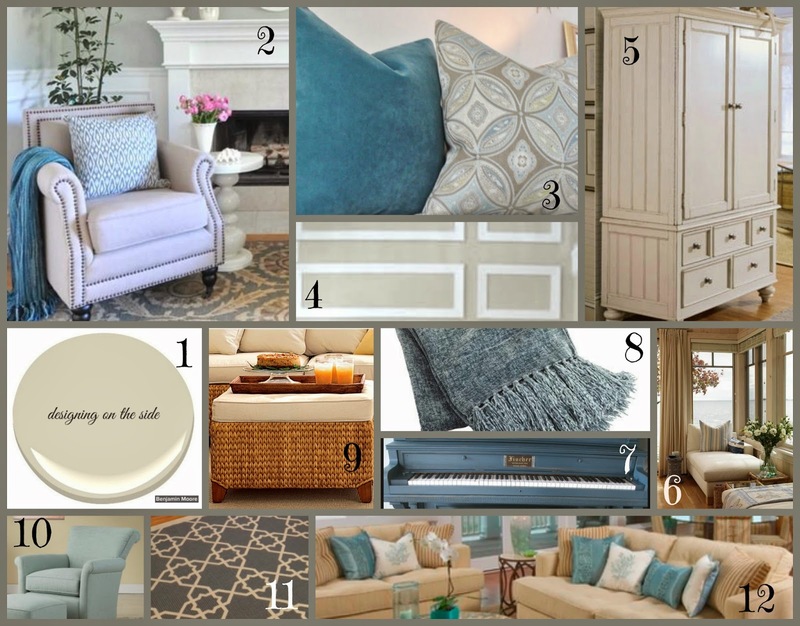 For my second installment of Ask Allie, I am working on designing my friend Kitty's living room. 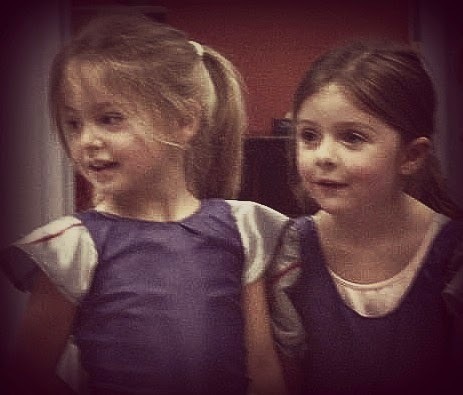 Kitty Nix and I have been friends for almost 8 years since our little girls were in ballet together (have to share this ridiculously cute picture of them before I get started designing). I mean…….. Anyway, Kitty has a beautiful house near us and she is looking to give her living room a makeover. First things first, here is how it looks now. So because I know Kitty like a sister, I know that there is nothing going in this room that isn't reasonable and practical. I also know that we have a mutual love of water. She and her husband have a house on a river on the Virginia side of the Chesapeake Bay and it is the place they go to relax and forget about life for a while (name that tune!). She told me she wants this living room to invoke the same feeling that the river house gives her - light, bright, airy and relaxing. 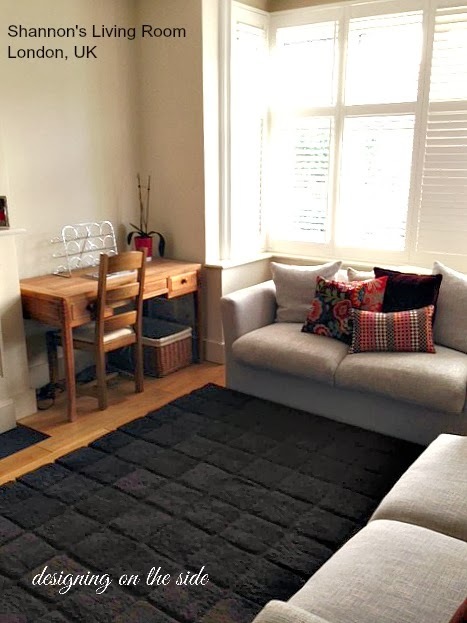 Knowing that, and working with the existing rug which she just purchased (number 11 below), here is what I came up with. 1. 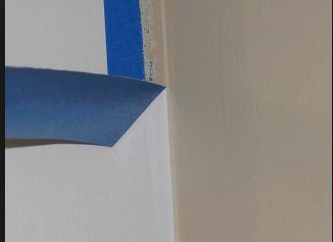 Right now the room is two very different shades - one wall is a dark blue with white framing. 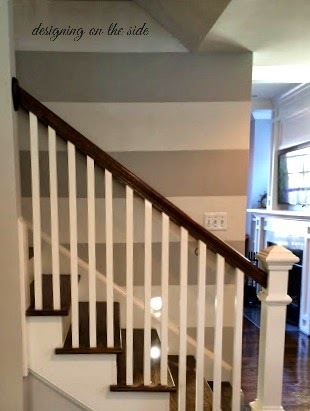 The other walls are a taupe color. I suggest repainting the whole room in this shade. It's Benjamin Moore's Muslin (1037). 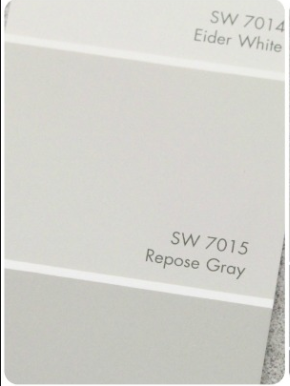 I think this sets a very nice base color that will set off the white in the room - including the fireplace. 2. This picture is of an inspiration room from Centsationalgirl.com that captures the look and feel I am going for with the room. 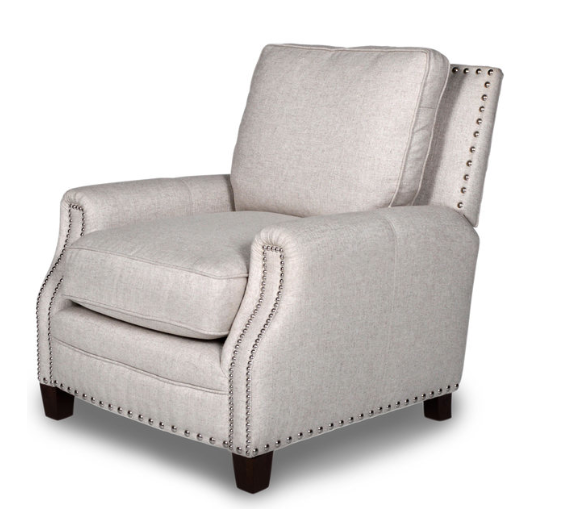 I found this very similar chair on Overstock on sale for $559. It is a neutral so if/when she gets tired of the blues (more on that next) she can switch the accent color without having to redo the whole room. 3. Like the KKG girl I am, I am always attracted to the colors of the sea and the sky (gag!). But this blue pillow is my idea of what the ocean looks like. Not the Jersey Shore ocean, but the ocean in the Bahamas. You know what I mean. Anyway, I found these on Etsy. 4. As you can see in the pic, there are moldings on the walls behind the fireplace. My first thought was to take these off, but actually, I decided they should stay. And they should be painted white. It adds interest to the room and keeps it looking unique. 5. Even though this room is technically a living room, it is used as their family room. Which means, it is where the big tv lives. My inclination would be to hang the tv over the fireplace, but that would make it the focal point of the room, and Kitty told me she doesn't want that. 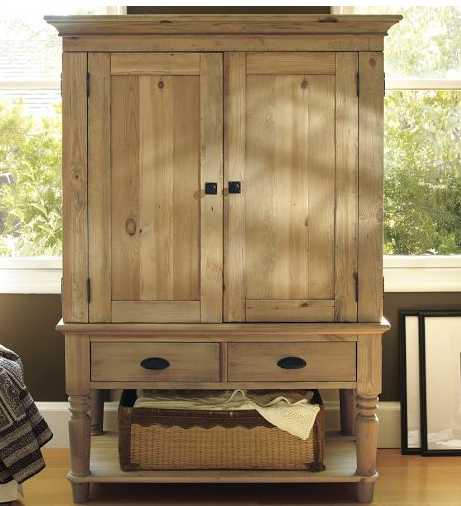 So I am suggesting purchasing an armoire like this one from Wayfair to hide the tv and all the components. A note about Wayfair - that I learned the hard way - they keep their prices low(er) because they don't actually take the items off the truck for you. So I ordered a sofa and the truck driver said "here ya go" and opened the back of the truck. I apparently didn't read the fine print. I slipped him a $20 and he did help me get it in the front door- but beware. I am anticipating that the one I picked out may not be wide enough for their current tv but there are plenty of options including this one which is wider and would still work with the beachy but elegant decor. 6. 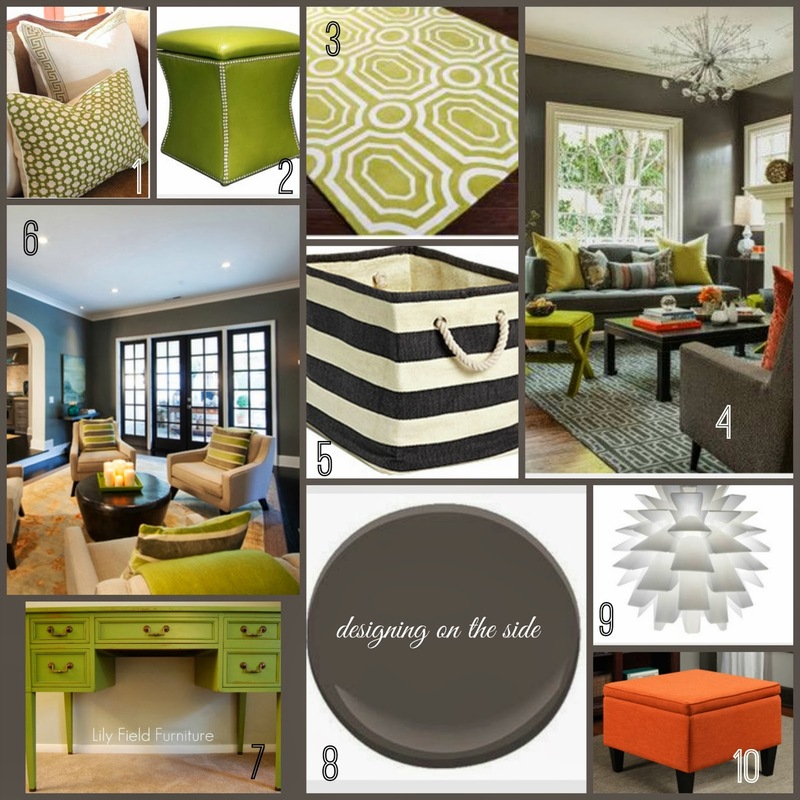 This is an inspiration room I found online at Sarah Richardson Design. Sarah might be one of my favorite designers. Not only is she a fellow Canadian (I know…I am one confusing mutt) but her aesthetic is just perfect. Simple and clean but not stuffy or too modern. LOVE her and love this room especially because it is of her cottage - which is very common thing to have in Canada. I have fond memories of my friends Jen and Janice and their cottages north of Toronto. 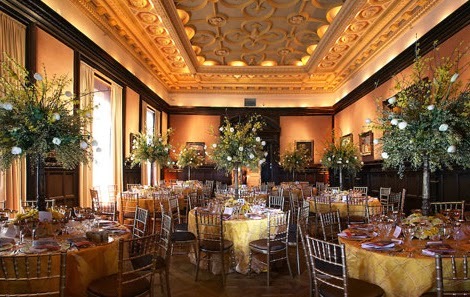 This is obviously a fancier version of most but I could live in that room forever. 7. A few years ago, Kitty purchased a used piano. She isn't in love with it anymore and is thinking of replacing it. But before she does, I would try painting it to look like this one. I found this tutorial on a blog called Rage Against The Minivan which had me at hello. And by tutorial, I mean, she'll tell you why and how she had someone else paint it. Worth a shot on an old clunker no? 8. I truly believe you can never have enough throws in a room. Who doesn't love to snuggle up with one? Here's one from Pier 1 that is chenille and only $39.95! 9. Creating the feeling of a relaxed beach house does not mean having oars hanging on the wall or lobster traps as side tables. 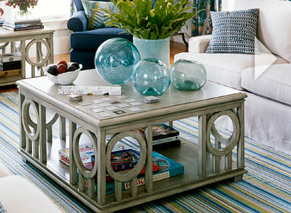 But you can throw in a few elements that remind you of the best house you've ever rented at the Shore. Here's a cool seagrass ottoman from Pottery Barn that is only $299. I could see two of these in the room making one "table" but also a comfy place to put up your feet. Do not be afraid to NOT match. I hate matchy matchy in fact. Mix textiles and colors. A cool grey chair with brass nail heads and a seagrass ottoman may seem like strange bed fellows (which is a strange term no?) but they will look great together. Play around, see what you like and if you hate it, ship it back baby! 10. Ohhhh kay, so this represents my biggest challenge for this room. Kitty loves a swivel chair. I don't really know why - maybe it is because she needs to see what is happening everywhere at every moment or because she was born a 85 year old grandma in the making, but she will not be denied. So here is a blue swivel chair that I THINK could work in this room. No promises but I'd try it. This one is from Land of Nod and sells for $799. 11. Here is Kitty's current rug. Because the furniture pieces I am suggesting are not patterned, this rug will end up being a focal point and a good one. No need to replace this! 12. Last but not least…the sofa! Kitty wants seating for 6 in this room and to do that, and still have it be a really usable everyday space for her family of 5, I think a sectional is the best bet. I picked this picture because of the pillows and the ocean view (which I accidentally cropped out of this picture) but in reality I think something like the one below would work best. It's from Pottery Barn and it's on the expensive side at $2800 BUT when it comes to something like a sofa, DO NOT be cheap. You absolutely get what you pay for. So splurge on it - and make sure it is comfortable. It comes in 56 (count them!) colors some of which are available for quick ship (3 weeks) which would make my impatient inner self very happy. Obviously, you can layer in lots of accents - candles, vases, lamps, etc. I love this slightly shabby look from House Beautiful. 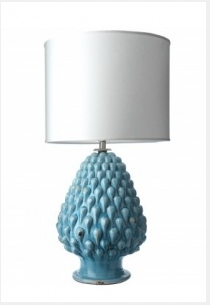 I am also kind of digging the upside down artichoke lamp. So that's it! Hopefully Kitty...and you!…like it. Right after I left NPR (yes...I worked for a serious news organization. I am not totally shallow and fluffy) when I had my daughter, I got a call from someone I had met when I first moved to DC. 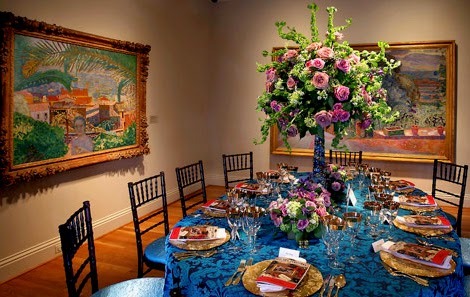 He had been with the Washington Opera and had moved over to an amazing museum called The Phillips Collection (TPC). 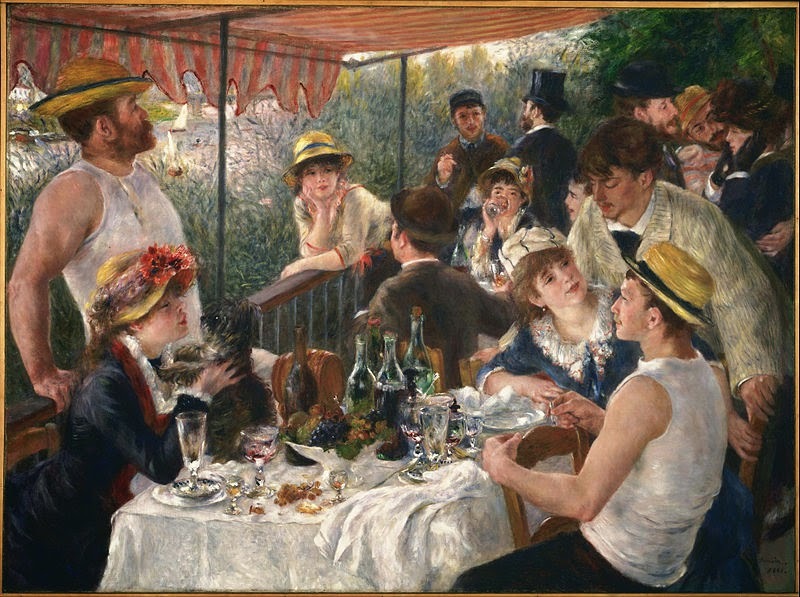 TPC is probably best known for this, its signature work of art Renoir's Luncheon of The Boating Party. At the time, I had no intention of going back to work but he made me an offer I couldn't refuse. TPC had just finished a major renovation and addition and most of its main pieces of art had been on a 4 year international tour and were coming back to the purty new space. They wanted to have a major Gala to celebrate these important milestones and guess who they wanted to plan it??? ME! The best part was that I got to work from home as a consultant so I could spend a ton of time with my new little munchkin. It took an entire year to plan and I didn't do it alone. 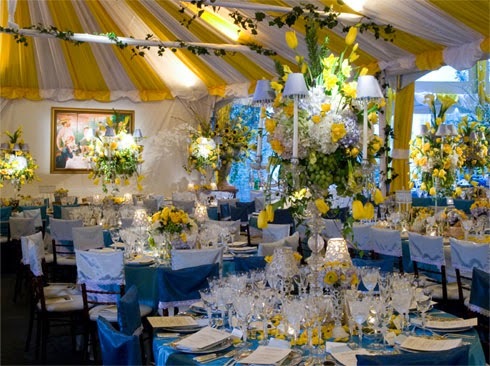 I brought on famed event designer David Tutera to create the look. Working with David was a dream. He is truly one of the sweetest, funniest people I've ever worked with - no drama, no ego. Just adore him. In fact, we went on to do two more events together including the first Trust for the National Mall Benefit Luncheon I mentioned before. Here is how the tent looked after all the planning. Stunning right? 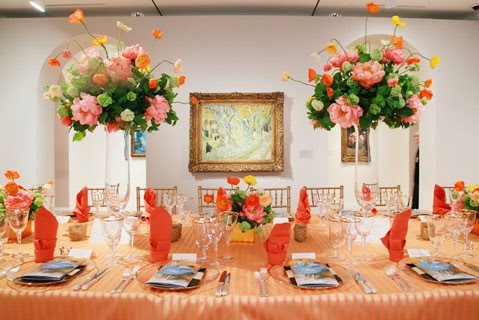 The entire theme revolved around France in honor of Renoir but David took it in an entirely fresh direction. The food was also AH-mazing. 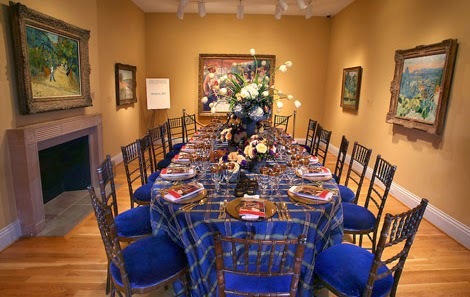 The menu was created by chef Yannick Cam and included poached lobster and stuffed quail. FANCY! Here are the place settings close up. 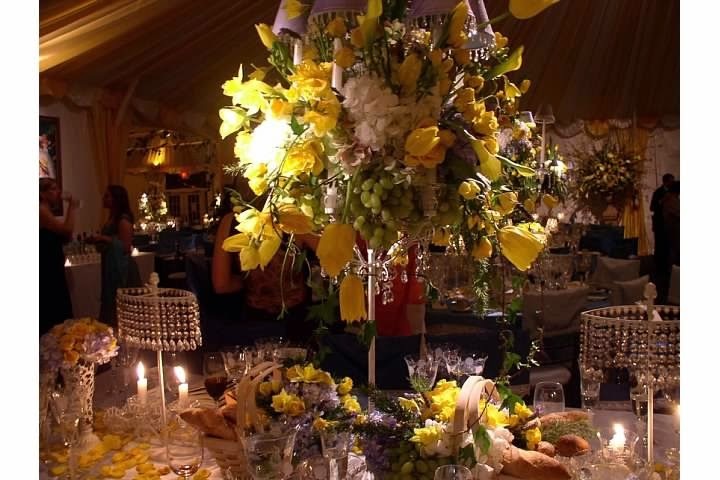 You can see that all the centerpieces have French tulips and grapes. 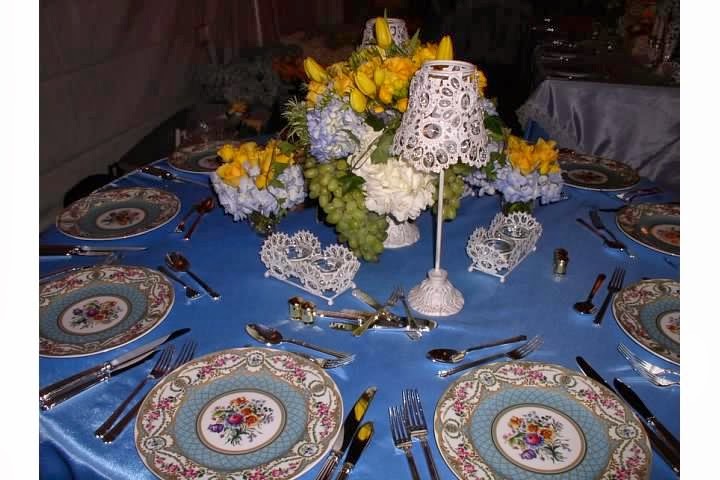 Lots of lace inspired candle holders and even the bread baskets. And if you look closely, on the table below there were even baguettes included in the design. The tent was also decked out with life size exact replicas of the Boating Party that David had recreated and that we auctioned off at the end of the night. I was lucky enough to snag one for myself and it currently hangs in our guest room. 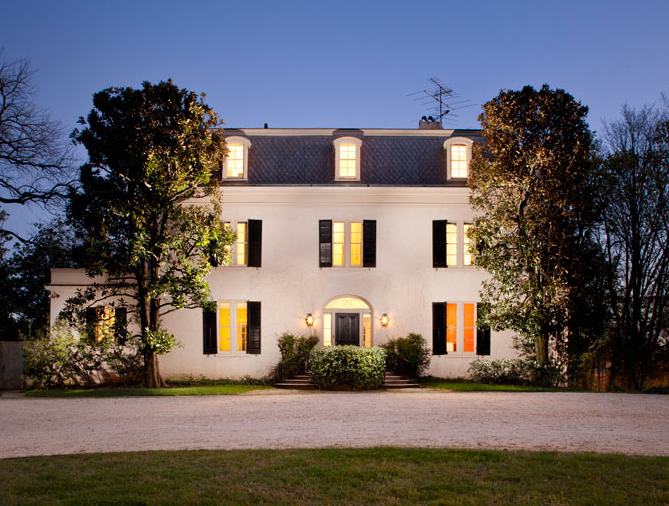 Because the Gala was huge (800 people) but the museum is small, we hosted the event at this former estate of Washington Post owner Katharine Graham in Georgetown. We ended up constructing 8 - yes 8! - tents on the property that were all connected. We even had to cover the pool to create the kitchen. It was a SCENE to say the least. I think my favorite memory from the night was that a hurricane was blowing off the coast and we were getting torrential downpours and heavy wind. At one point, the chairman of TPC came over to me and to the guy who built the tent and said "There's no way this tent is coming down with all of these people in it, is there?" and without missing a beat, the tent guy said "No sir! She is solidly built and you have nothing to worry about." Our chairman walked off and without missing another beat, tent guy turns to me and says "I can say with almost certainty that this tent is coming down. It's vinyl attached to poles which may as well be lightening rods. And filled with people and open flamed candles. You're likely screwed my friend" and walked off. I spent the rest of the night praying to the Lord above that I wasn't responsible for planning the event that killed 800 of Washington's most prominent people. Luckily, it stayed up and it was a great night. 8 years later, I am still working for the Chairman of TPC - but with his new organization called USAgainstAlzheimer's. Another non-fluffy, serious organization (just for the record)! But I do miss these fancy affairs. Since our bathroom is actually clean today (a rarity) I thought it might be a good time to post some pics. It is one of the best parts of the house and because of the hill in our backyard, this room is the highest point of the house. So when you look out the window, you feel like you are in a secluded forest. You'd never know Route 66 is so close by! The paint color is Sherwin Williams Rain in semi-gloss. Blues can be really tricky so it took me a long time to find the right one. 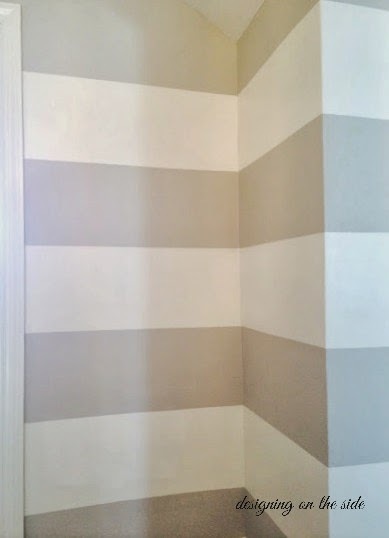 This used to be part of the Pottery Barn paint color collection for SW but I think not any more. Anyway, it's perfect - not too baby blue, not too green. 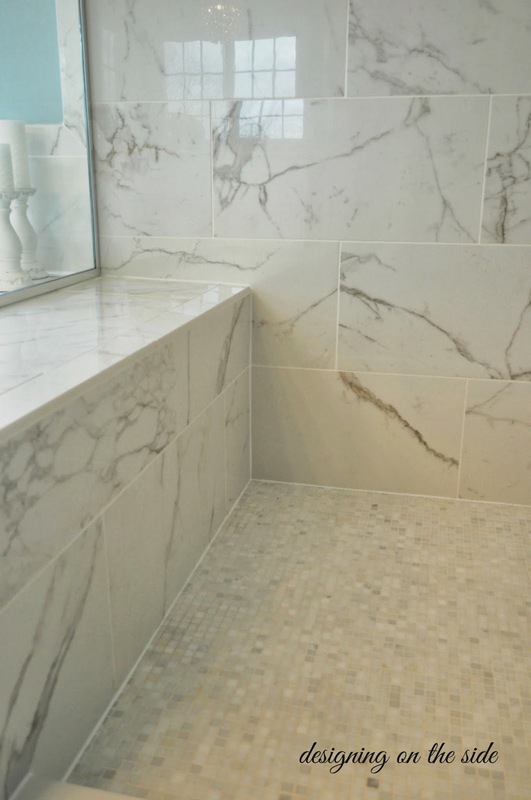 The floor tile is a 6 x 24 Karu tile in Smoke Grey. It gives the look of a hardwood but is much sturdier in a bathroom setting. 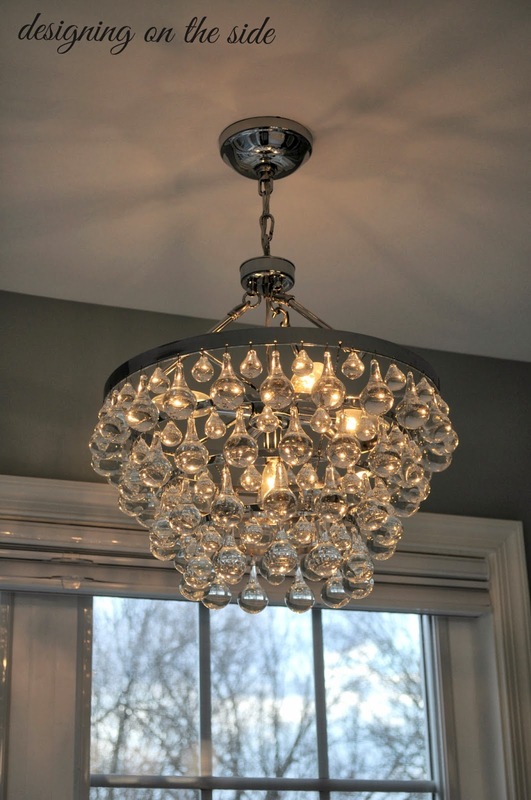 Here's a close up of the chandelier over the tub. 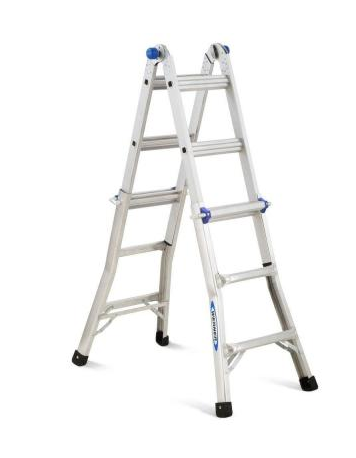 I got this on Overstock (sensing a theme here?) for $249. Each tiny crystal had to be hung individually but it was easy. We had the electrician put it on a dimmer for those rare times we want to host a dinner party in the bathroom. This basket weave tile in the shower is my fav. It is a 12x12 Calcutta marble and it was not cheap. We almost cut it a couple of times, but I am glad we kept it in. 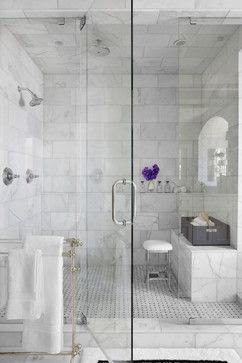 The shower tiles are 12x24 calcutta marble and the floor is a white arabescato 5/8 x 5/8 mosaic. 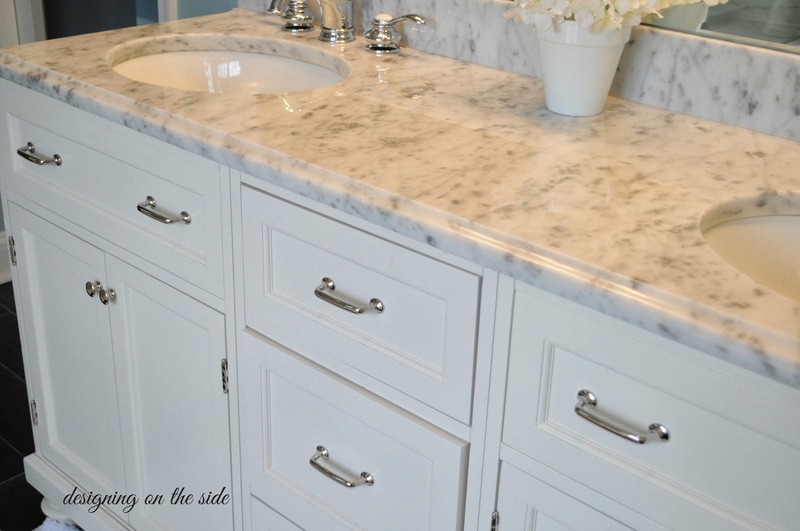 The vanity is from Pottery Barn. It retails for $2800 but I bought the floor sample from the store and got it for $1100! It had quite a rough life getting installed though. First they sent the wrong cabinet. Then the installers cracked the top and the back splash - drama! So this marble top is actually not the one that came with it - but a remnant piece of marble that our builder had cut to fit (after considerable debate over how exactly the marble was broken). Anywhoooo…it now looks great. This was my inspiration for the tile and the floor. This was my inspiration for color. I was really going for this clean white look. Think we got it! 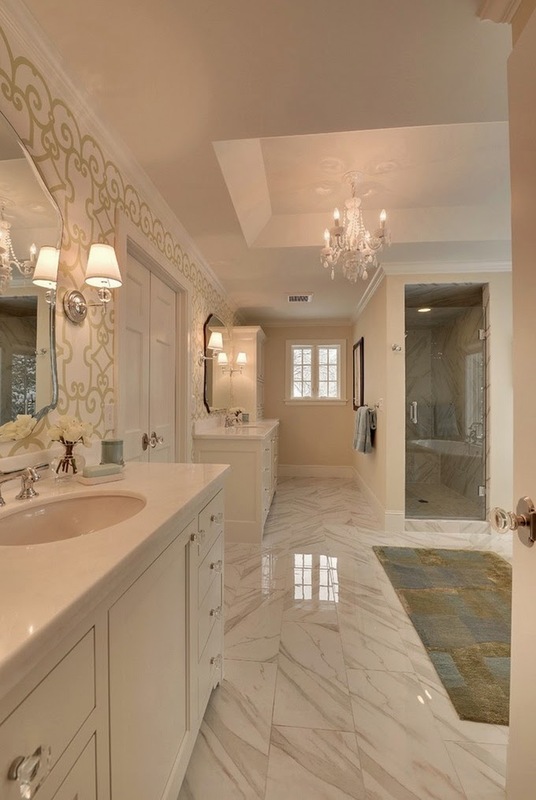 So obviously, we didn't quite go in this direction but I love this bathroom too and I kept going back to this picture when we were picking out fixtures to get some ideas. Until then, I have lots of opinions about how rooms can look fantastic on a budget. I have decorated dozens of rooms - sometimes several times and I absolutely love it. 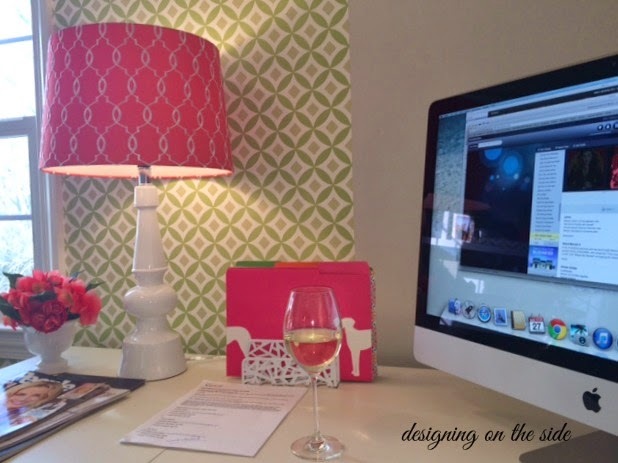 So what is an enthusiastic amateur designer with friends and family who want advice to do? GO DIGITAL!!! 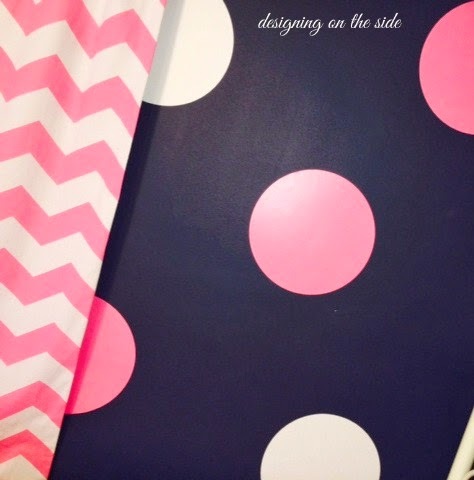 Today, I am launching Ask Allie an online (and for now free!) service to help guide people to decorating glory on a dime. First up…my sister Shannon who lives in London with my adorable nieces and her husband. Her house is awesome but her living room needs a little love. Here's how it looks now. You can see that the room has great natural light and really tall ceilings. What you can't see is a pretty fireplace in the center of one wall. It's a great space with a lot of potential. So here is what I think she should do with it. Whadya think???? 1. The first thing that came to mind when I saw the room was that it could handle a darker color. Painting it a rich, deep grey (see #8 below) would really make all the white in the room pop - especially the fireplace and the plantation shutters on the windows. So that brought me to what accent colors we could use and a bright, springy green is what I chose. These pillows would be great on the light grey couches - with maybe a bright green throw like this one to add even more punch. 2. I love these leather cubes from Overstock. Not only are they super affordable ($144!) but they also have storage. Anyone who has kids agrees that you can never have enough storage. 3. 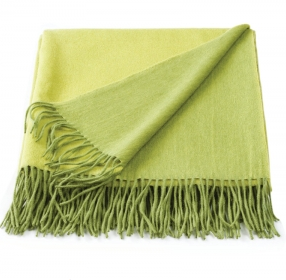 This rug is also from Overstock and I think is the perfect color - not too Kermit but not dull. You need to be careful about buying rugs online and know what the pile is before you buy it. This one is .31 inches which will give it a nice soft feel especially if you add a rug pad underneath. This is also a steal at $275. 4. 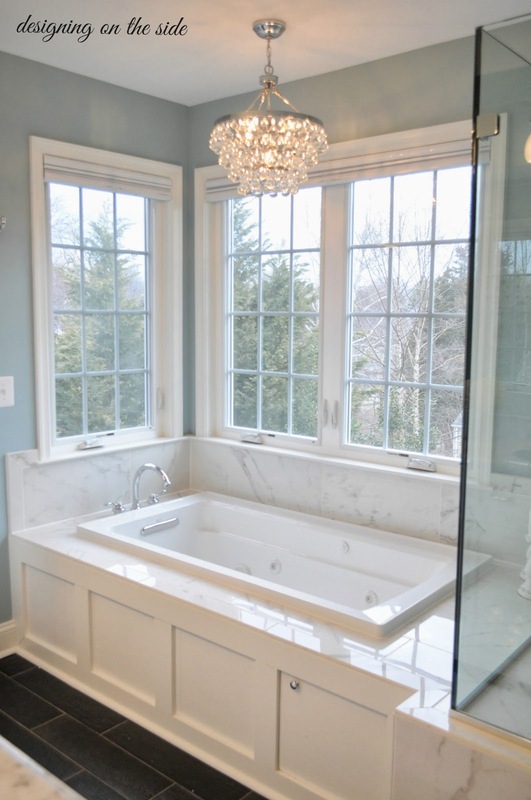 I found this inspiration room on Houzz. It's by a Ann Lowengart Interiors based in San Francisco. Love the pops of color and the funky ceiling pendant. 5. These awesome charcoal grey rugby stripe storage bins from The Container Store are perfect for toys, books, blankets or anything else you want to toss in a bin to hide from guests. The small ones are only $10 and the big ones $15. I am thinking a few of them could go on the side of the fireplace. 6. Another inspiration room. 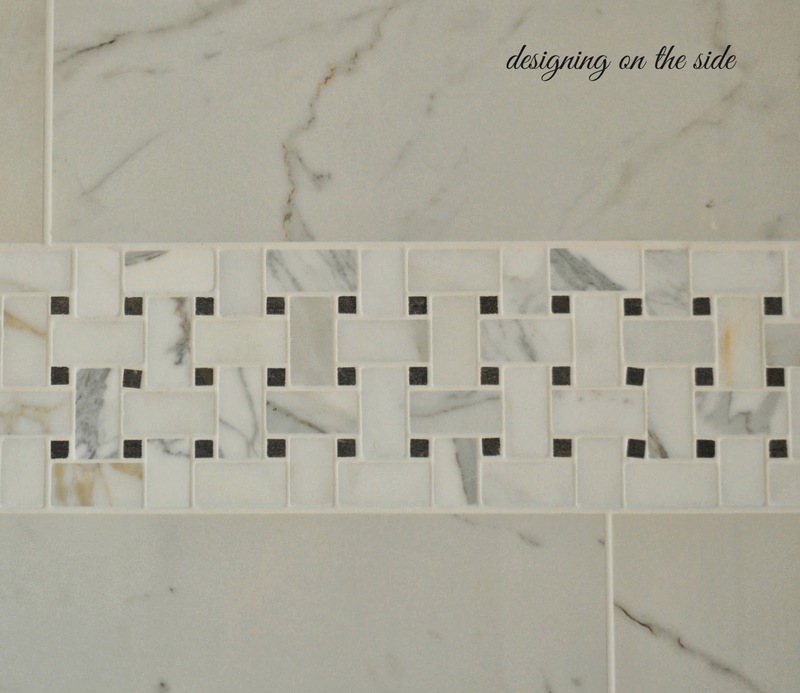 The designer is a company called Salins Group based in Charlotte, NC. 7. This is my favorite potential part of the room. See that desk in the corner in Shannon's room? 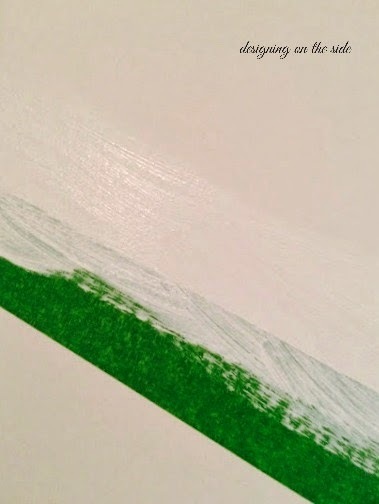 Wouldn't it be AWESOME painted in this green color? This one is from a company called Lily Field Furniture. 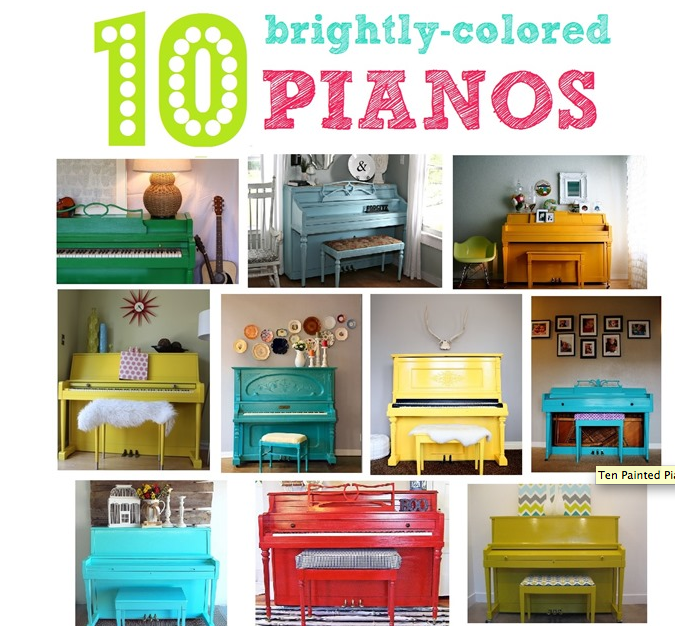 I am totally into the chalk paint thing right now and dying to try it on something. Too bad London is so far from DC. 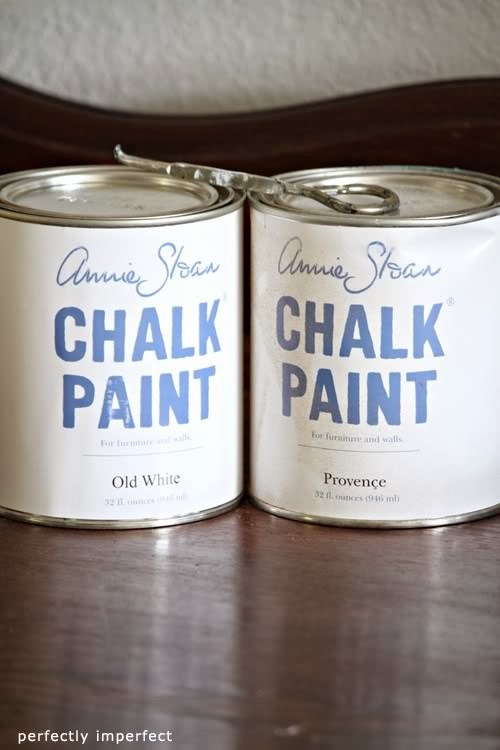 I'd suggest trying the Annie Sloan paint in Antibes color. 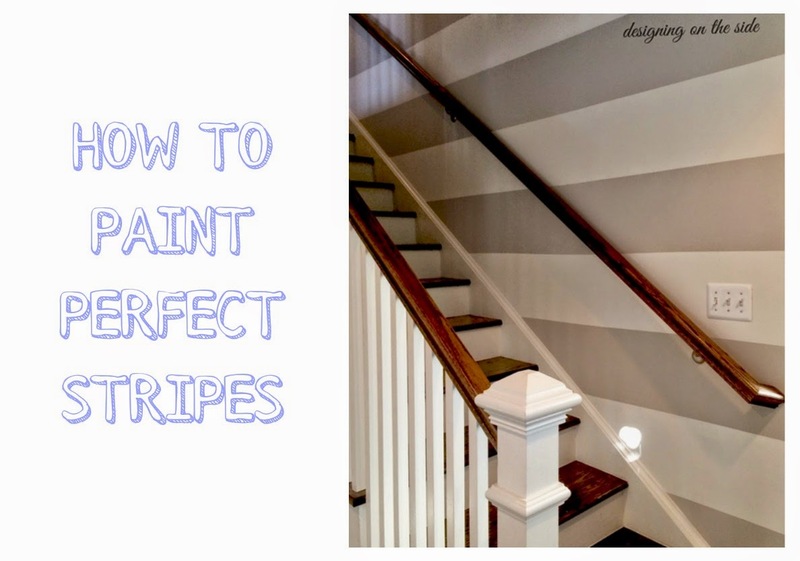 Perfectly Imperfect did a great blog post about painting with chalk paint. Check it out. 8. 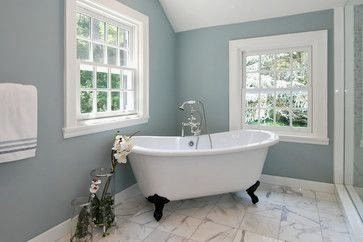 This is the paint color I am suggesting for the walls. 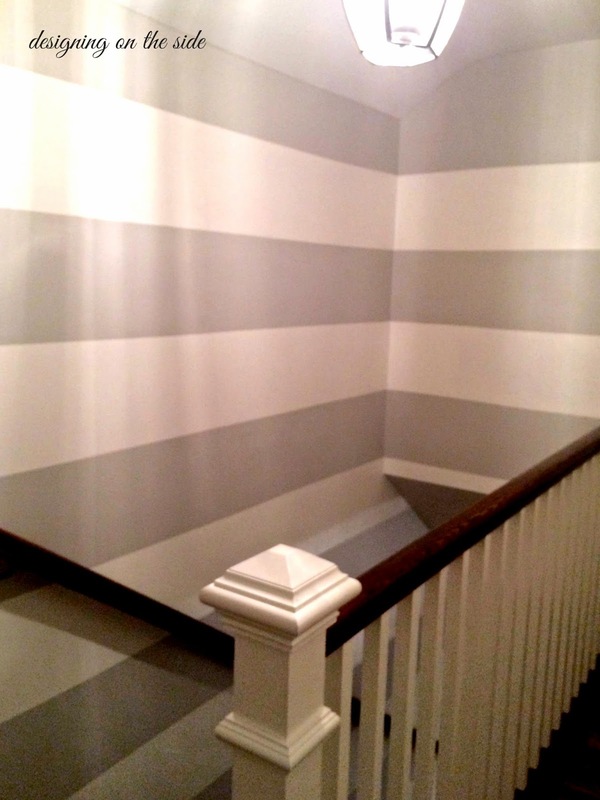 It's Benjamin Moore Silhouette 655. using a matte paint - not to be confused with a flat paint. And it must be washable! 9. 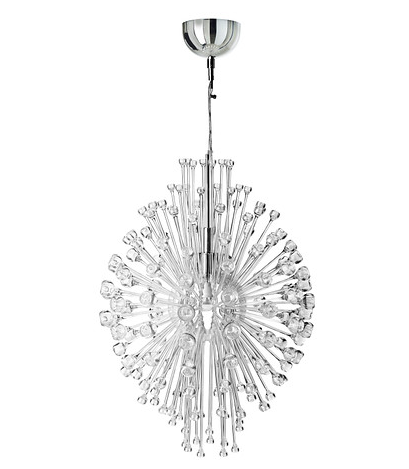 A great pendant light like this artichoke one on the mood board can really make a room. My favorite place for lamps is Shades of Light but you can find lamps like this just about anywhere. One other option to consider for this room would be something like this from Ikea which is gorgeous and only $99! 10. I like this bold colored fabric storage ottoman for between the two couches. I found this one on…you guessed it…Overstock.com. And once again, it is super cheap at just $126. Which is good because little hands are messy. 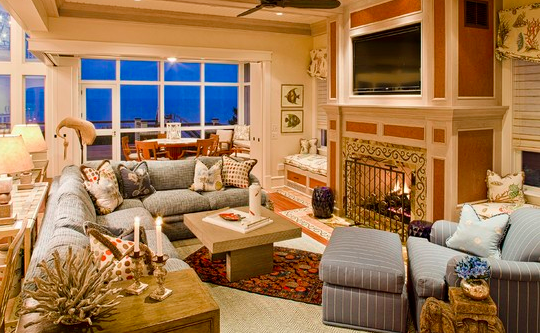 In terms of layout, I suggest she move the couches to face one another perpendicular to the fireplace. Like this one from Tim Cuppett Architects. I also think she should consider adding a cozy window bench in that awesome window. 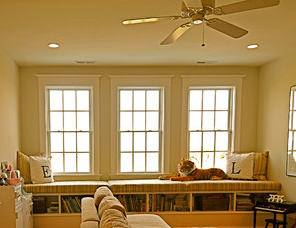 The room is actually set up perfectly to create one like this (minus the weird stuffed tiger). The bookshelves underneath would be a great place for the girls to keep all of their books and a quiet place to read as they get older. And the bench would be another opportunity to introduce a fun fabric like one of these I found on Etsy. So there you go. Presto changeo..design online. Now whether my sis will actually do this is a whole other story! Do you have a room that needs help?